Innisfil, Ontario’s municipal council has voted in favour of accepting cryptocurrency as a form of payment for property taxes. The municipality signed a partnership with the Toronto-based company Coinberry, which will provide the service as a one-year pilot project. The municipality, which is located one hour north of Toronto, will become the first in Canada to accept this form of payment. “There’s no doubt that cryptocurrency is growing in usage and popularity. By getting into this now, we are making sure our municipality is ahead of the game, and signalling to the world that we truly are a future-ready and innovative community,” Innisfil’s Mayor Lynn Dollin said in a press release. Residents will see a new payment option that can be accessed on the town’s website and users will have the option to pay using Bitcoin. Other cryptocurrency options like Ethereum, Litecoin, Bitcoin Cash and Ripple could be added in the future, the release noted. 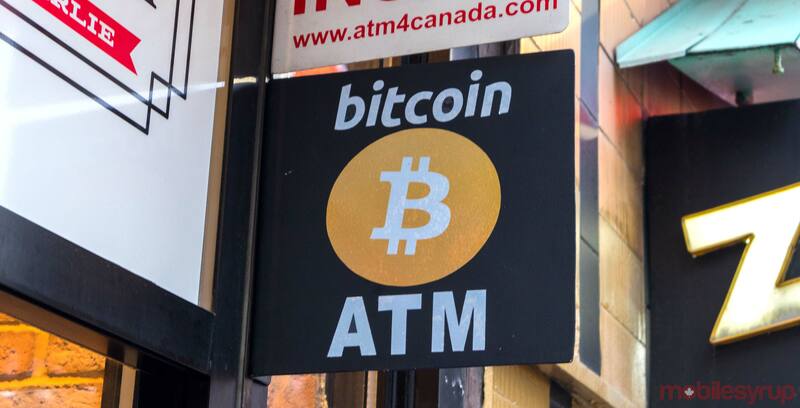 It noted that Coinberry will “process the funds in accordance with strict adherence to existing financial regulatory requirements,” and the funds will be “instantly converted to Canadian funds and transferred” to the town. This isn’t the first time the town has taken risks and open to changes. In May 2017, the town launched its pilot project with Uber to transform the ridesharing app into its de facto public transportation option. When the project launched it saved the town $73,500 CAD.